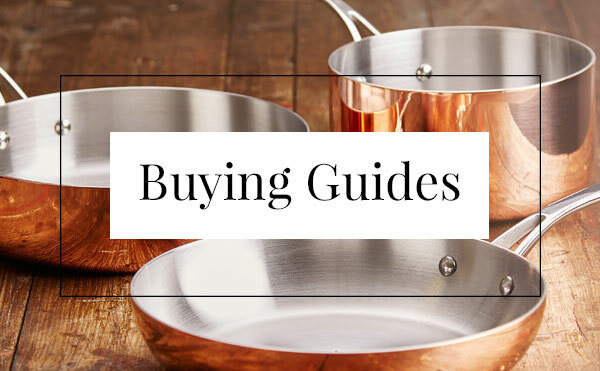 Regardless of your passion, whether it’s baking the perfect brownie or making your own homemade relishes, your first memories of cooking most likely stem from fond memories with the family or friends showing you their traditional recipes in the home kitchen. To ensure those recipes tasted as good as we remember, we have at some point been directed towards the family collection of vintage cookbooks, the bibles of the kitchen. Now we all have our own distinctive formulas that make our cooking unique but we can never shake the taste and fondness of those classic recipes that started it all, with some of us still lucky enough to retain a family cookbook or two. These books stay in our families for years and bring the same inspiration to the next generation – providing those initial memories of the family kitchen and the homemade recipes that made it unique. For a look at what kick-started the enthusiasm of professional caterers, we asked real chefs for examples of their favourite vintage cookbooks. Below are some of the best submissions. You can’t go wrong with something signed off by a professional, let alone two of them. Gordan Ramsay’s original teacher Albert Roux and his brother Michel set the standard in this home cooking guide from 1988. As the first restaurant proprietor in Britain to earn one, two and three Michelin stars respectively and owner of a business frequented by the Queen Mother, you can’t exactly debate the credentials of this one. Now over a quarter century later the book is still in great condition, which goes to show that – like good wine – some things only get better with age. Speaking of age, this tome from 1927 has certainly seen better days. Not that that is a bad thing, for these tattered pages reveal former hotel chef Mag’s devotion to her cooking over the years. Whilst the author of this modestly named book ‘Good Cookery’ remains unknown, it has value beyond words for Mag and has served as “the foundation of my career” in her very own words. No amount of wear and tear can take away from that. They say never judge a book by its cover, however I guess it’s difficult with cookbooks as you can’t conjure up a meal right there in the store. But when you have a cover that’s straight to the point, imposed in capitals and signed off by a former Superintendant of Domestic Subjects, you don’t tend to argue whether it qualifies. It may not make the most inviting impression from the front but – with it celebrating its 80th birthday this year – it looks ready to continue guiding for a good deal longer. If books were to be taken at face value, you’d be forgiven for mistaking this piece as something other than a cookbook. Submitted by Trevor who comes from a family of cookbook writers, he classes this text from 1983 as “Retro” and it certainly lives up to his description. We especially love the ringbinders, something we never thought we’d see on a family cookbook. Sarah submitted this image of her cookbook passed down to her from her mother. The traditional cover of fresh vegetables brings to mind the classic home cooking and family recipes that we love. This thought is supported further by the inclusion of a hand written recipe for beetroot chutney on the inside cover, a recipe passed down from Sarah’s mother. If these images have stirred a little inspiration then why not try out one of our own Home Chef Recipes to see what new dishes you can add to your cooking repertoire.